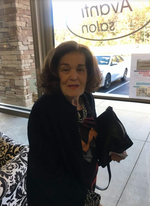 Syble Rhunette Rossi, 87, of Greenville, went to be with the Lord on Tuesday, June 12, 2018. She is survived by her son, Paul S. Rossi Jr. (Myra); her daughters Debbie Bannister (Tom), Angie Rossi, Cathy Norwood and Pamela Rossi; her grandchildren, Jason Bannister (Melissa), Jody Bannister (Anne Marie), Chris Norwood, Bryan Williams (Haley), Mandi Rogers, Tiffany Norwood, Justin Rogers (Molly), Trey Rossi, Jessica Wilson (Brandon), Ivy South (Stoney), Jade South and Michael McLean and her great grandchildren, Carson Norwood, Carlee Norwood, Reagan Williams, Kayla Rogers, Ben Bannister, Sarah Beth Bannister, Alexis Bannister, Sophia Rogers, Jacey Bannister, Abby Bannister, Lily Wilson and Presley Williams. She was preceded in death by her husband, Paul Samuel Rossi Sr.; her siblings, Bobby Browning and Rudolph Browning and her parents, William P. and Verner L. Browning. 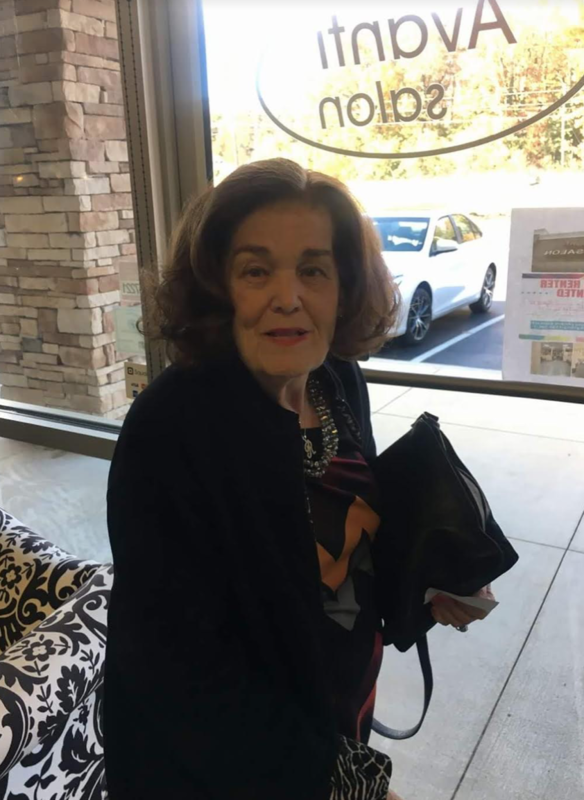 The visitation will be held on Monday, June 18, 2018 at 11:00 am at Palmetto Mortuary at 1017 Mauldin Road, Greenville, SC with a Funeral Service at 12:00 pm. Burial will follow at Greenville Memorial Gardens at 7784 Augusta Street, Piedmont, SC. To send flowers to the family of Syble Rhunette Rossi (Browning), please visit our Heartfelt Sympathies Store.